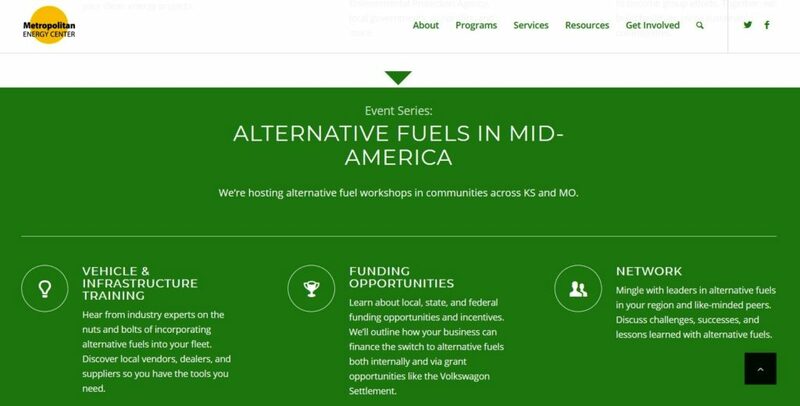 A free workshop about natural gas/clean fuels in southwest Kansas is scheduled for 9 a.m. to noon this Wednesday, Sept. 19, at the Clarion Inn in Garden City. 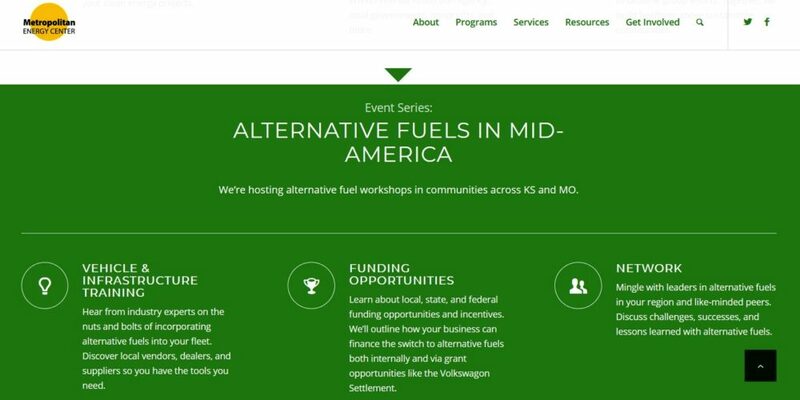 Attendees can learn more about cost saving opportunities and clean fuel adoption as well as receive information about funding, financing and incentives. Sponsored by Sparq Natural Gas, Black Hills Energy, The City of Garden City, and Kansas City Regional and Central Kansas Clean Cities Coalitions, the workshop will include presentations from industry experts about ways to incorporate alternative fuels into your organization’s fleet; discovery of local vendors, dealers and suppliers; strategies for how businesses can finance a switch to alternative fuels; and opportunities to network with leaders in alternative fuels in the region.